A2Speed is proud to announce its partnership with world renowned driveline tuner David Kasper and B & G Performance. With over 25 years of experience in tuning, dyno calibration, and both drag and road racing he is unquestionably a master at his craft, bringing a vast array of both general and application specific knowledge to our staff. Dave has tuned literally every application possible from positive displacement blowers, centrifugal superchargers, single and twin turbo's, to naturally aspirated and nitrous combinations, as well as duel power adder apps. 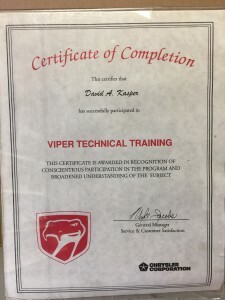 Dave's expertise is not limited by the geographic origin of vehicles, as such he is able to tune most makes of high end European performance and luxury/performance vehicles including those from Ferrari, Lamborghini, Maserati, Bentley, Porsche, VW, Audi, BMW, Mini, and Mercedes as well as domestic variants from Ford, Chrysler, and GM. Dave specializes in complete driveline tuning, meaning both transmission(TCU/TCM) and engine(PCM/ECU) code modifications. He is a recognized and certified SCT, HPtuner, and DiabloSport tuner, though it's his ability to read and modify OEM code and if necessary create his own application specific hardware that truly separates him from other great tuners of the world. Dave brings a lifetime of experience backed with credentials and results to our driveline tuning program, and we at A2Speed gladly stand behind him and his work. Here are a few more of his accomplishments. 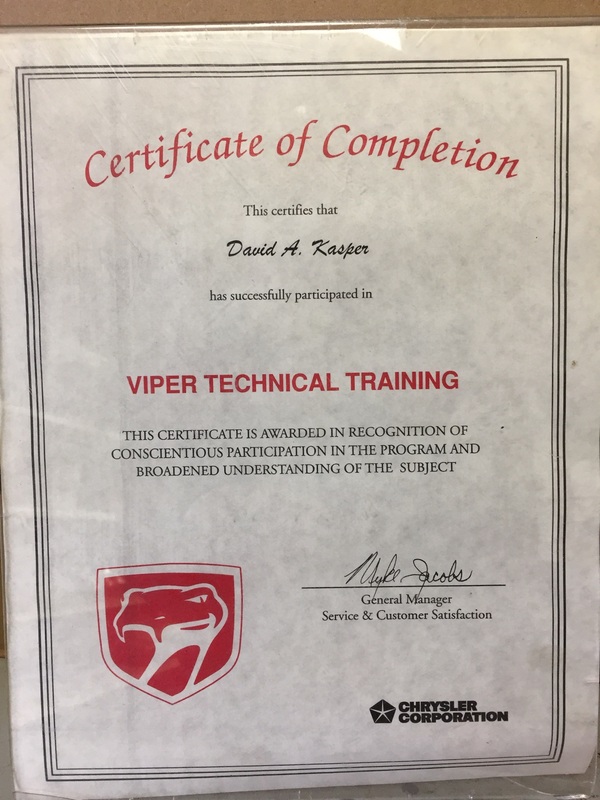 14 years with Chrysler Corporation with a position as a Service Engineer/Software Development Engineer, 500 hours + of Chrysler Vehicle training, Viper Certified, Certified in C/C++, Certified in Motorola programming language, and there's more. We will be adding more profiles as info is gathered. Note: B&G Employees are "at will employees and on a on-call as needed basis only", profiles are for past and present employees and are for reference only and do not indicate any employment status.